Congratulations to the cast and crew of Love and Information on a successful run! 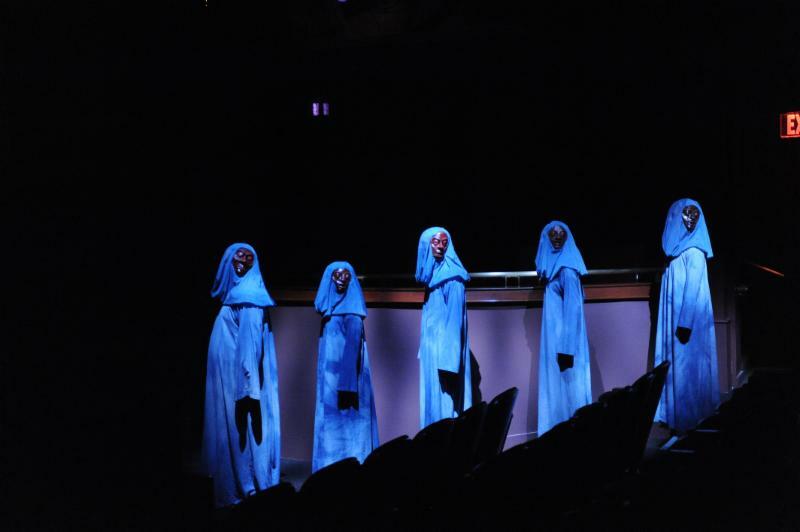 Check out photos from the production below. 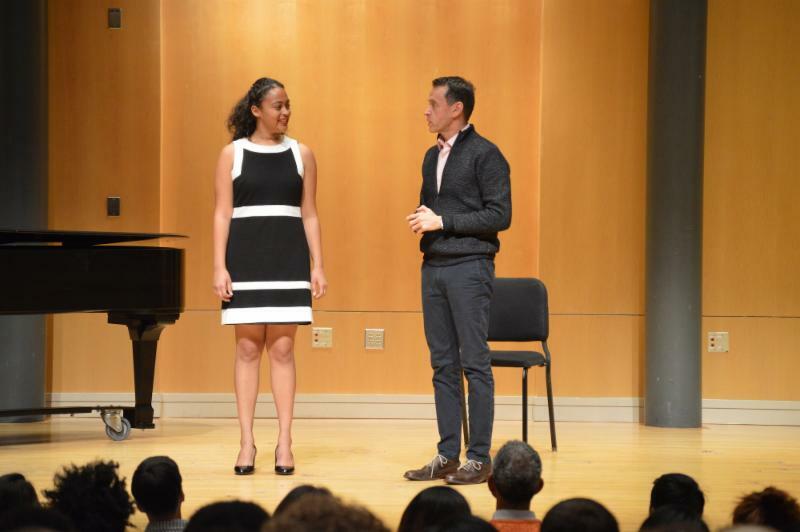 We have a number of events coming up as we finish up the semester, including a celebration of Professor Alvin Mayes' first 40 years at the University of Maryland, following the opening of the Faculty Dance Concert. We are also establishing a student support fund in his name: The Alvin Mayes Dance Leadership Fund for Student Support. Check out the details below on how to give to the fund, and don't forget to RSVP for the celebration! 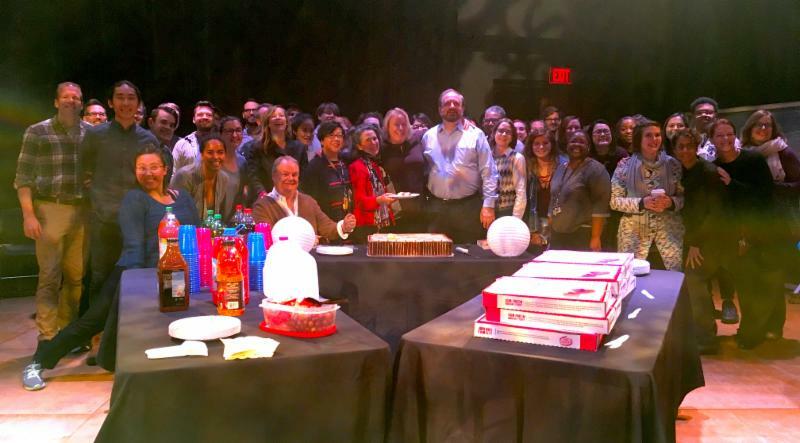 Last week, we celebrated our beloved Camilla Schlegel as she heads into retirement at the end of this month. We appreciate her many years of support, keys and swipes, and kindness! Congratulations to the cast and crew of Love and Information! 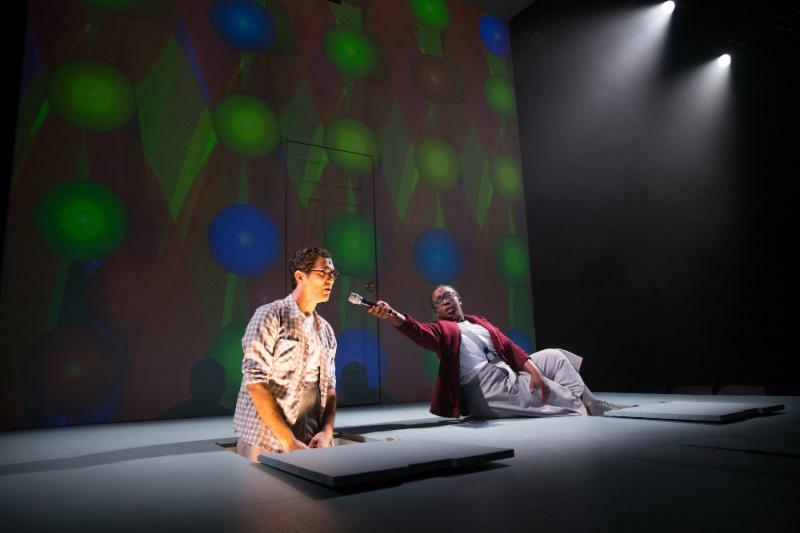 The Diamondback noted in its review that production explored "the cross-sections of love and information, such as a love for information or information about love." Check out some production photos below (click to enlarge). 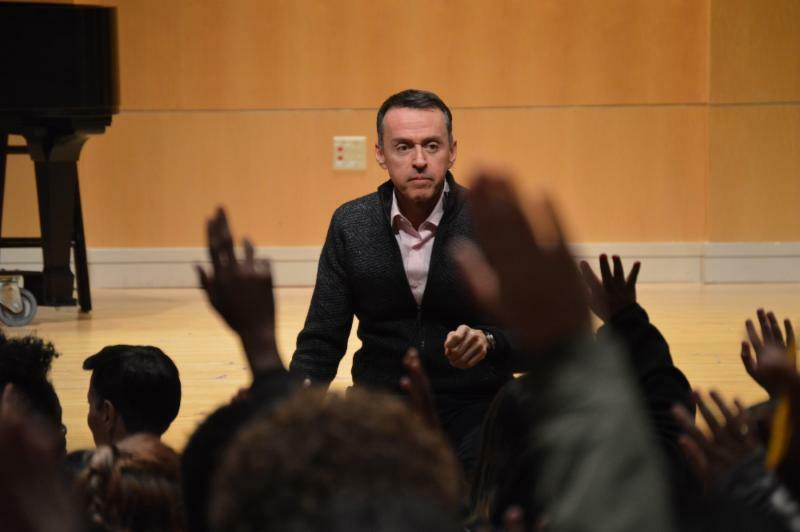 Lippa is the composer and lyricist for the Broadway musical Big Fish and The Addams Family, as well as the off-Broadway hit The Wild Party, which TDPS presented last fall 2016. 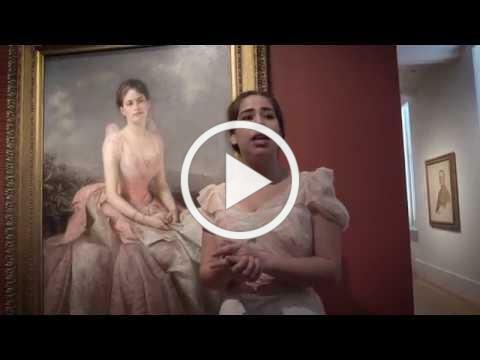 Don't miss this year's performances by students in Professor Leslie Felbain's THET324: Character Development class at the National Portrait Gallery. Audiences will have the opportunity to walk through the gallery as the performers bring the historical portraits to life. 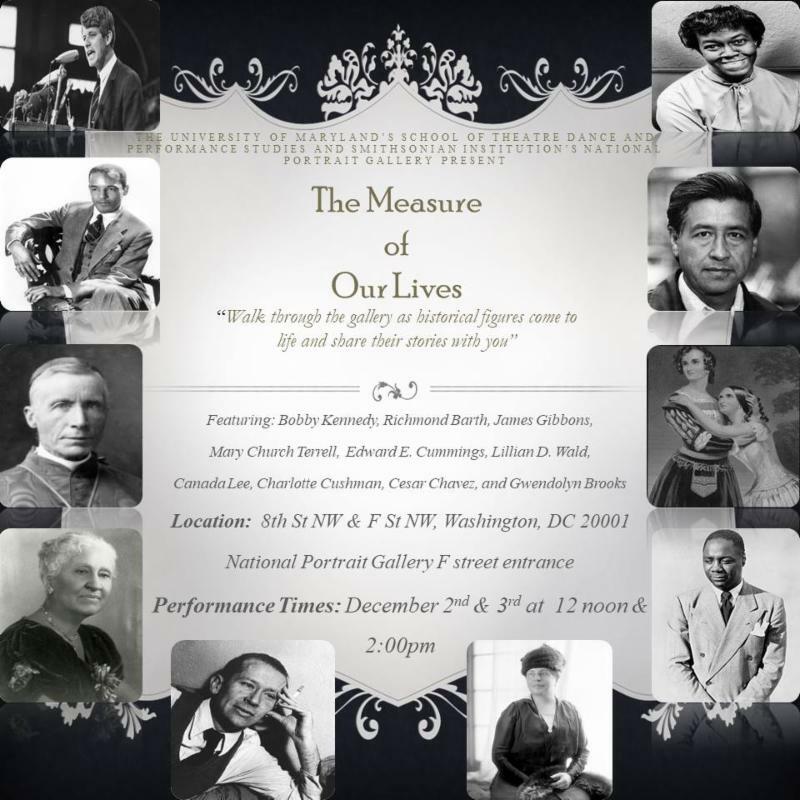 This year's figures include: Bobby Kennedy, Richmond Barth, James Gibbons, Mary Church Terrell, Edward E. Cummings, Lillian D. Wald, Canada Lee, Charlotte Cushman, César Chavez, and Gwendolyn Brooks. Check out this video by the University of Maryland, featuring the process and performance of last year's Character Development class. Word has it that this year will be even better! You are cordially invited to attend a celebration of Professor Alvin Mayes' first 40 years of dance leadership at the University of Maryland on Friday, December 8, 2017 at 9:30pm, following the opening night of the School of Theatre, Dance, and Performance Studies' Faculty Dance Concert. Professor Mayes' work as a choreographer and dance leader has been widely recognized by organizations such as the Washington Performing Arts Society, American College Dance Association, DC Metro Theater Arts, the Maryland Council of Dance, Metro DC Dance, and the National Dance Association. In recognition of Professor Mayes' many years of ongoing leadership and service in dance, we encourage you to give "40 for 40" to the Alvin Mayes Dance Leadership Fund for Student Support . 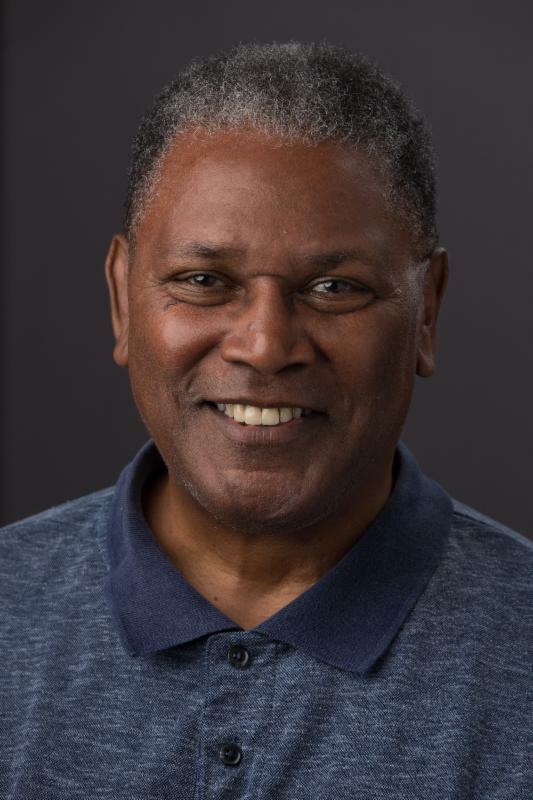 Alumni, faculty, and friends of the University of Maryland School of Theatre, Dance, and Performance Studies wish to honor the distinguished teaching career of Alvin Mayes by establishing a student support fund in his name. If contributions to this fund have reached a sufficient level by June 30, 2019, this fund will be endowed. Income from this endowment, known as the Alvin Mayes Dance Leadership Fund for Student Support, will be used to support an array of initiatives for students in the Dance program, including, but not limited to, financial assistance, research, travel stipends, and other opportunities to advance the study of dance performance and/or dance education at the University of Maryland. Awards will go to students who demonstrate excellence, talent, and leadership , as exemplified by Professor Mayes during his first 40 years at the University of Maryland. How has Alvin Mayes helped you become a better dance leader? Our goal is to raise $40,000 through individual and group contributions--for example, a $40 individual contribution, or a $400, $4,000, or $40,000 group contribution. We encourage you to gather fellow classmates or cast mates to contribute as a group: $40 from 10 people is $400, or $400 from 10 people is $4,000. Wednesday, November 29, 2017, 5:30 p.m. Hate and bias are persistent global problems. What does it look like to engage in courageous conversations that speak to these difficult realities across personal, political, and historical frames? This year’s UMD College of Arts and Humanities (ARHU) Dean’s Lecture Series (DLS) is an opportunity for the campus to join together for provocative conversations about these issues across disciplines. Join ARHU as we kick off the annual DLS Courageous Conversations: ARHU Resists Hate & Bias, focused on 'The Personal', with award-winning slam poet and social justice activist Theo E.J. 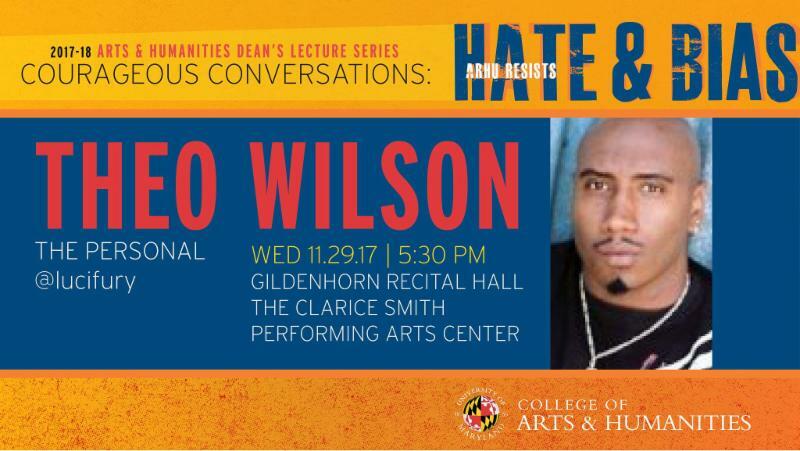 Wilson who will discuss his experience as a black man who went undercover in 'alt-right' social media communities. Admission is FREE, but tickets are required. Reserve tickets online or call 301.405.ARTS. Follow the conversation across social media platforms using hashtag #ARHUDLS . You are invited to join the leadership of the DeVos Institute of Arts Management and The Clarice Smith Performing Arts Center to learn about careers in the field of arts management. Lunch will be provided. Brett Egan, President of the DeVos Institute, will provide practical insights into running arts and cultural organizations through the Cycle, the Institute’s planning framework that prioritizes investment in great art. You will learn about planning bold, exciting programming, creating awareness of this programming through marketing, building a family of engaged audiences and donors around the organization, and translating this engagement into support for the organization through ticket sales and fundraising efforts. Clarice leadership will join Mr. Egan to discuss a variety of paths available to pursue a career in arts management. Participants will have the opportunity to sign-up for followup discussions on applying to arts management internships in the upcoming Spring and Summer terms. To register, please email Syrah Gunning at sgunning@umd.edu by Tuesday, December 5, 2017. 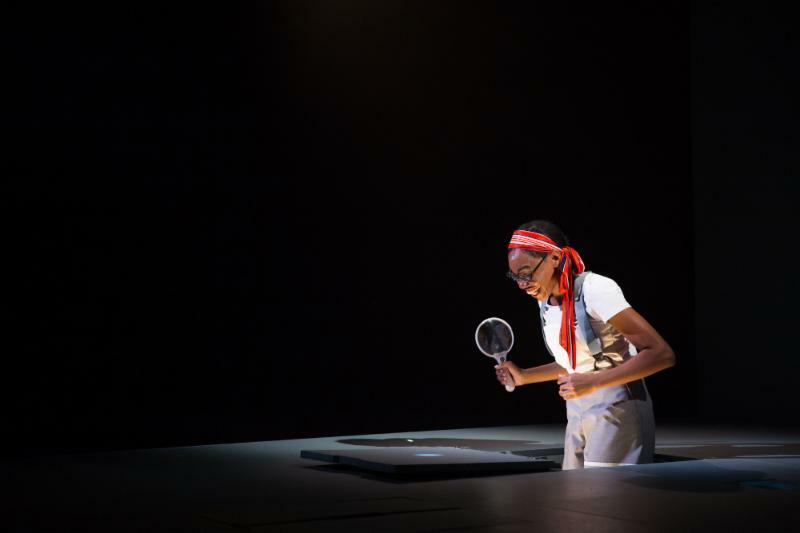 Come and get a behind-the-scenes look at the arts advocacy process in Maryland. Learn about how public funding for the arts works in our state, the role that MCA plays in the process, and what you can do to be an active participant. MCA will navigate you through the General Assembly Session from beginning to end, while also illustrating the role of the arts on the economic vitality of the state and the increased quality of life they provide for all Marylanders. Your RSVP is requested for planning purposes. Please email your RSVP to Kimberly Turner at kmturner@umd.edu . Aaron Cromie is a designer, performer, and musician based in Philadelphia. He has trained at the College of New Jersey and the Dell’Arte International School of Physical Theatre in northern California. 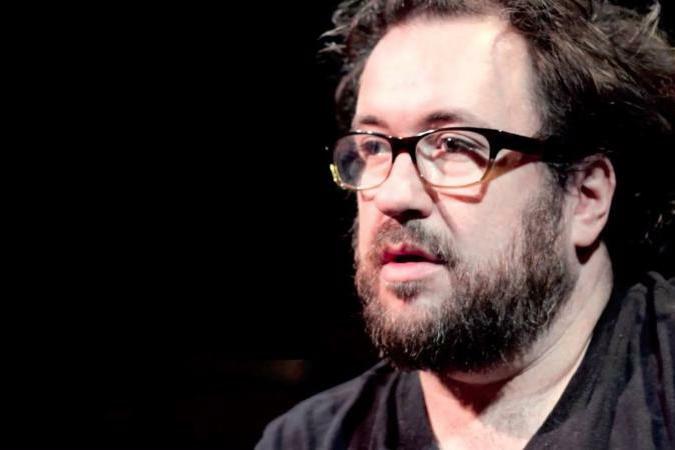 Aaron recently worked on Our Town at Olney Theatre ; he designed fourteen Bunraku-style puppets to be used by the cast of seven for this unique production of the classic play directed by Aaron Posner. He has worked previously at UMD TDPS as the puppet and mask designer for our Spring 2009 production of Shakespeare's A Winter's Tale , directed by Leigh Wilson Smiley. 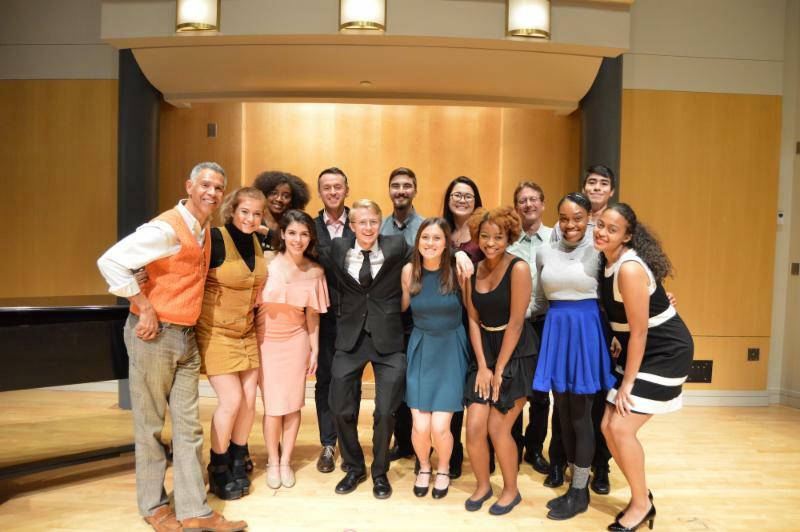 Alumni from Scot Reese's Musical Theatre Workshop classes returned to campus to share career advice with current students and they also attended the Fall Cafritz Cabaret. Left to right: Professor Scot Reese, Monica Albizo, Tiziano D’Affuso, Hillary Templeton, Rebecca Ballinger, Tendo Nsubuga, and Jonathan Helwig. The five playwrights participating in the 2018 TDPS New Play Workshop have been announced! The workshop will take place in March 2018. The weeklong workshop is an opportunity for undergraduate playwrights to develop a short play in a supportive environment with mentorship from local theatre professionals. 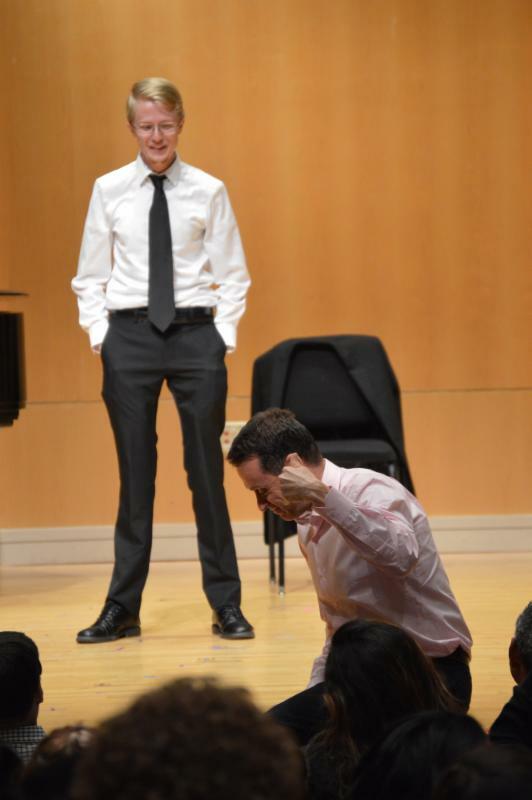 The workshop is supported in part by the Dramatists Guild of America. Congratulations to Agyeiwaa Asante, Ivan Carlo, Jennifer Kasnadi, Nitsan Scharf, and Niree Turner! 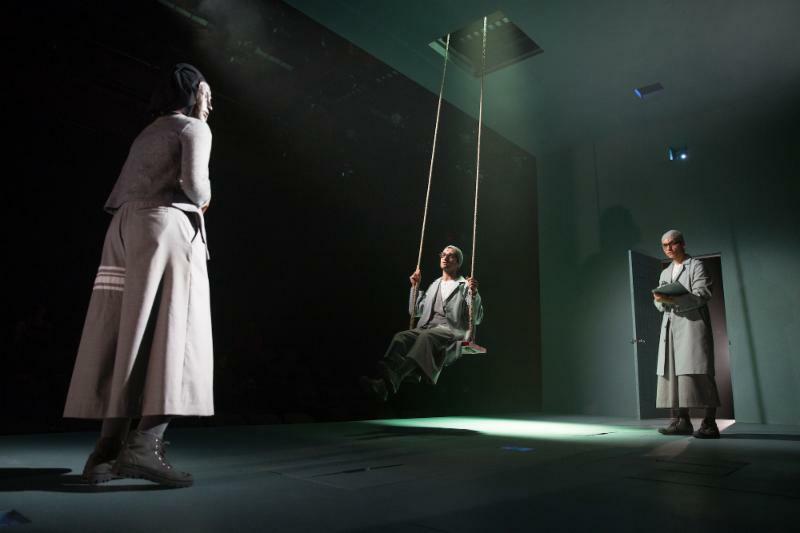 Theatre Professor Jennifer Barclay’s play The Attic Dwellers was chosen for Center for Global Sustainability exhibit at COP23 in Bonn, Germany. Congratulations, Jennifer! 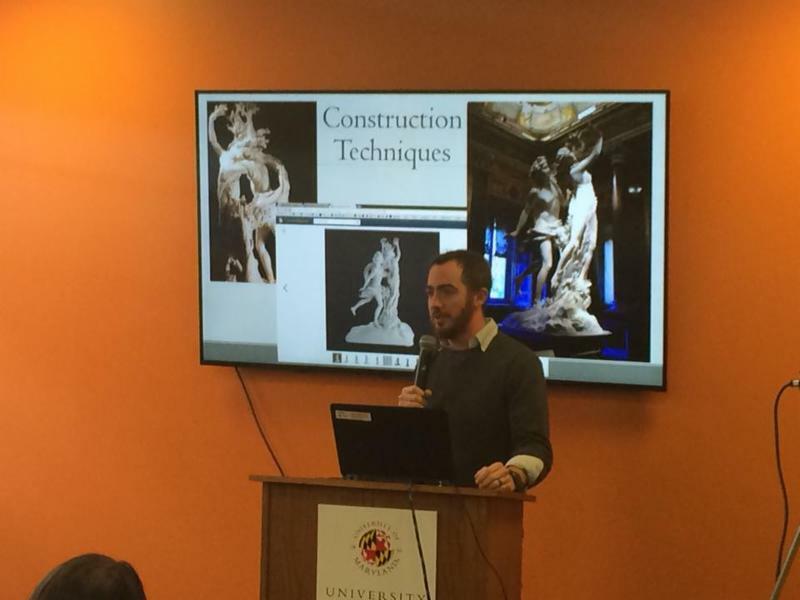 The Clarice's assistant technical director and TDPS adjunct faculty Michael Driggers gave a presentation last week in the Engineering and Physical Sciences Library on how Bernini's statue of Daphne and Apollo was built for the TDPS production of Tartuffe in Fall 2015. 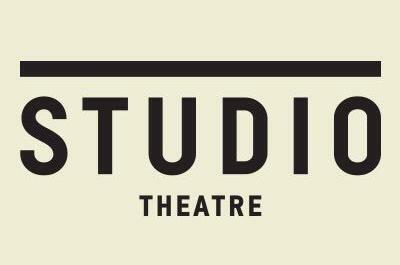 Studio Theatre is seeking interns for the spring! The company is hiring for all internship positions with a priority deadline of January 4th. For more information on the internship program, check out the flyer. 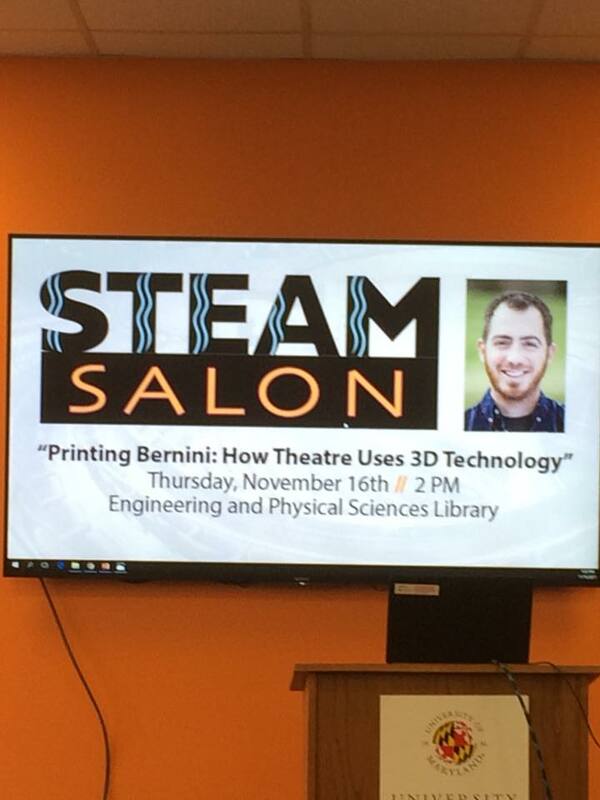 If you have questions, please e-mail internship@studiotheatre.org. The Capital Fringe Festival is now accepting applications for the 2018 festival through January 16. For more information on the festival and how to apply, click here. 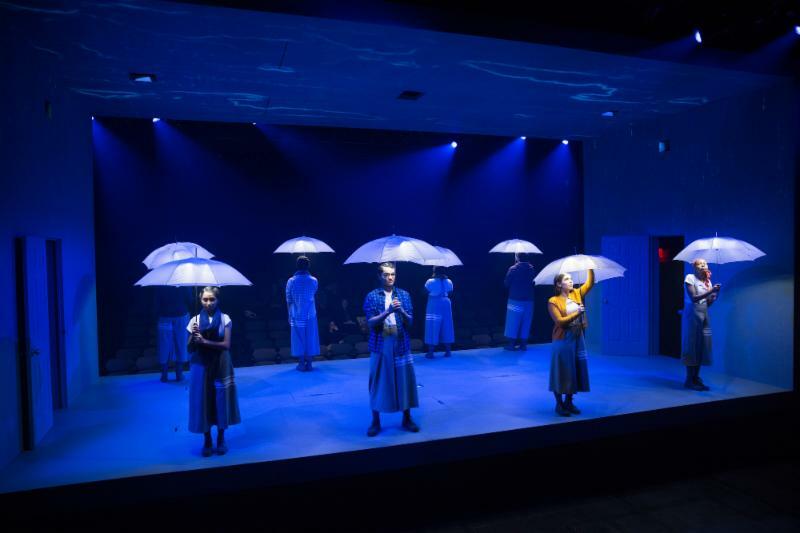 The Shakespeare Theatre Company seeks a Marketing Manager to co-create and manage all short-term and long-term strategies for single ticket sales, subscription sales, direct marketing and teleservices sales. You can apply on their website, or you may send a cover letter, resume, and references to employment@shakespearetheatre.org. Advanced Productions is hiring candidates for full- and part-time positions as a AV Tech, Warehouse Tech/Driver/Production Assistant, and AV/Project Manager. You can apply for all of these positions directly through their website. Applications for the annual Jim Henson Award for Puppetry are now available and due on Friday, December 1. Check out the guidelines and application form for more information.